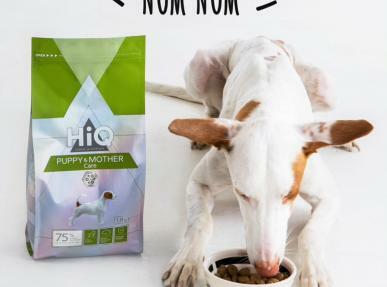 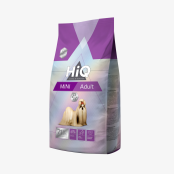 Super Premium quality dry feed for adult dogs of small breeds (1−10 kg). 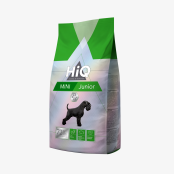 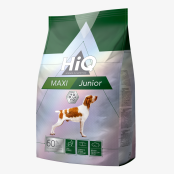 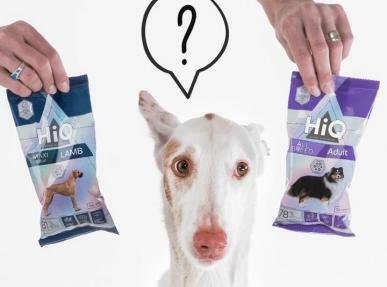 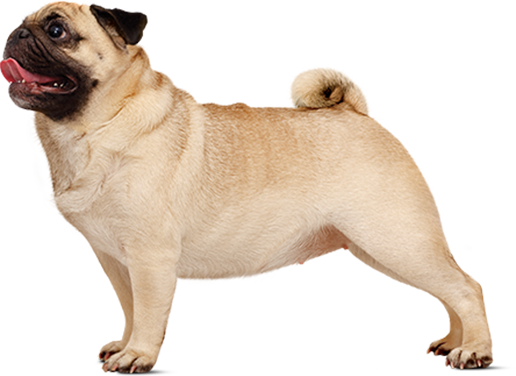 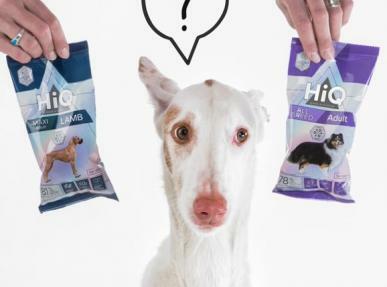 Super Premium quality dry feed for adult dogs of small (1–10 kg) breeds. Formula with lamb. 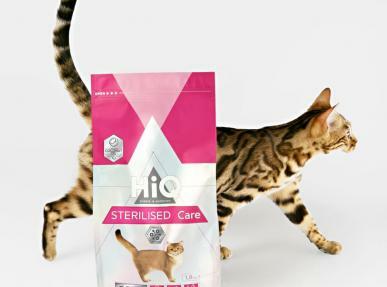 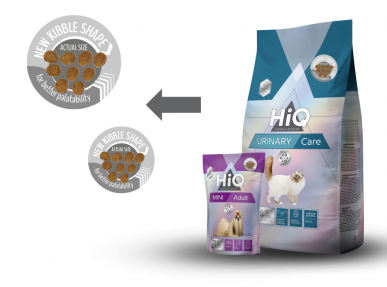 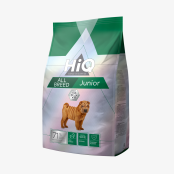 Super Premium quality dry feed for kittens until 1 year old and pregnant or lactating cats. 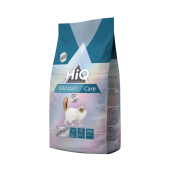 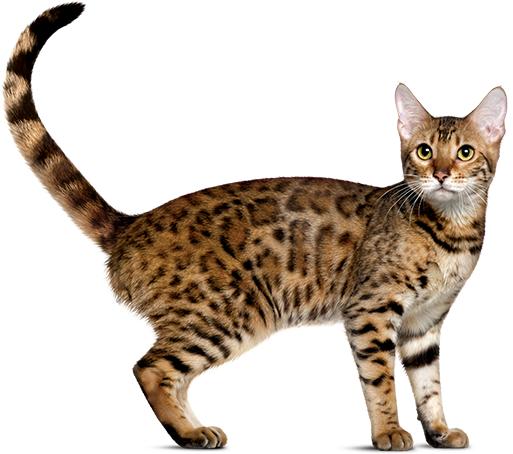 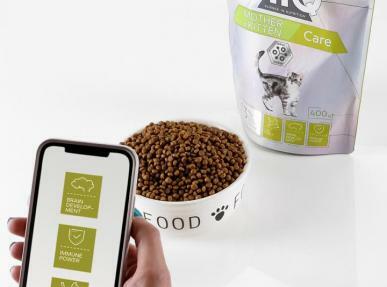 Super Premium quality dry feed for adult cats (1 year old or older). 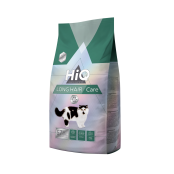 Long Hair Care Super Premium quality dry feed for adult cats (1 year old or older) with long hair. Super Premium quality dry feed for adult cats (1 year old or older) with sensitive digestive system. 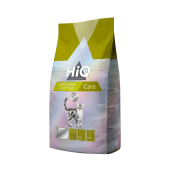 Urinary Care Super Premium quality dry feed for adult cats (1 year old or older). Reduces the reoccurance of struvite stones.